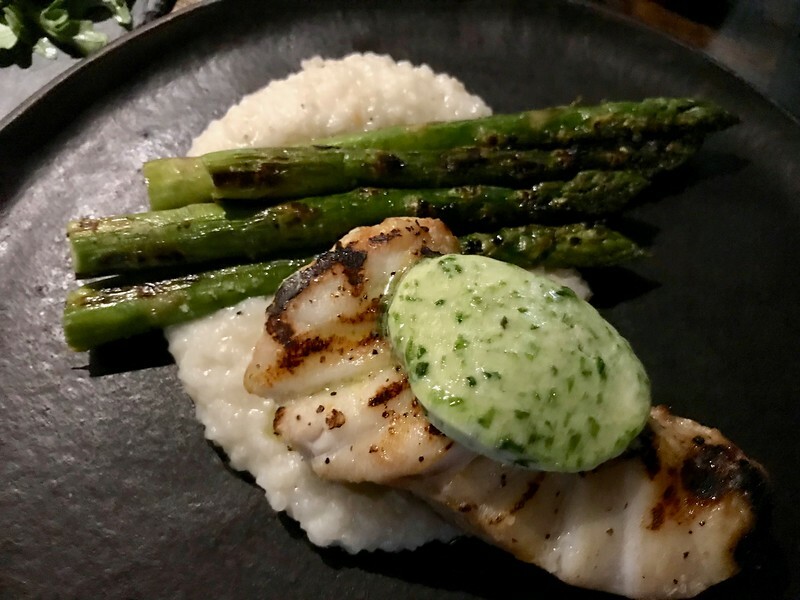 I had a chance to experience the food scene in Montgomery Alabama on a recent press trip to the city. While you can still find Southern favorites, I found a food scene that offered more variety and some great options in both food and drink. 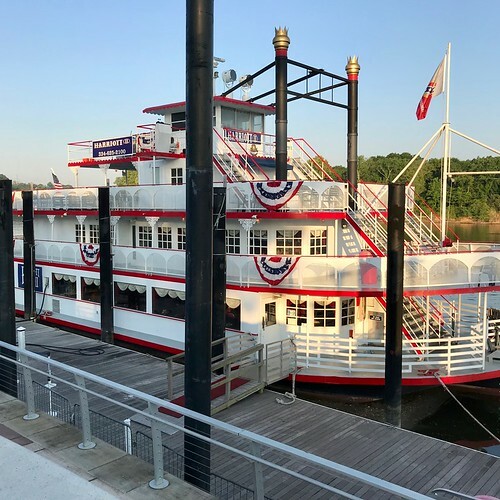 Central is, as the name says, centrally located (129 Coosa Street) in the heart of downtown, just around the corner from the new Legacy Museum and just across the street from the Renaissance Montgomery Hotel & Spa at the Convention Center. More importantly this is the top rated restaurant in Montgomery according to TripAdvisor… and me, although granted my experience is less extensive. 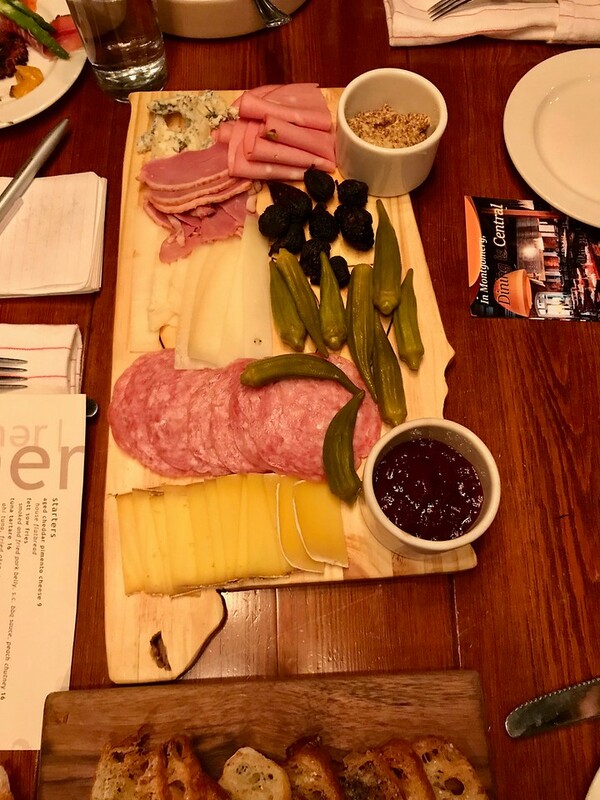 We started our dinner with the charcuterie board with a variety of “local and domestic cheeses, smoked meats, fresh and dried fruits, seasonal preserves and house made breads”. I must admit that I had never seen pickled okra before, but I have never met a pickle I didn’t like. 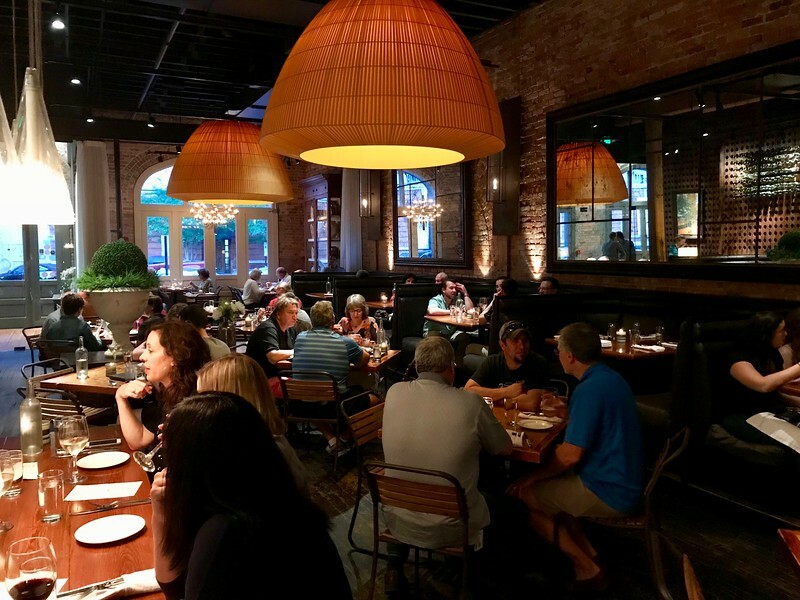 Central has a seasonal menu changing roughly 4 times a year. The menu does feature a few dishes like the “bricked chicken” all year round. After tasting this dish, I suspect there would be quite an uproar if it came and went with the vagaries of the season. 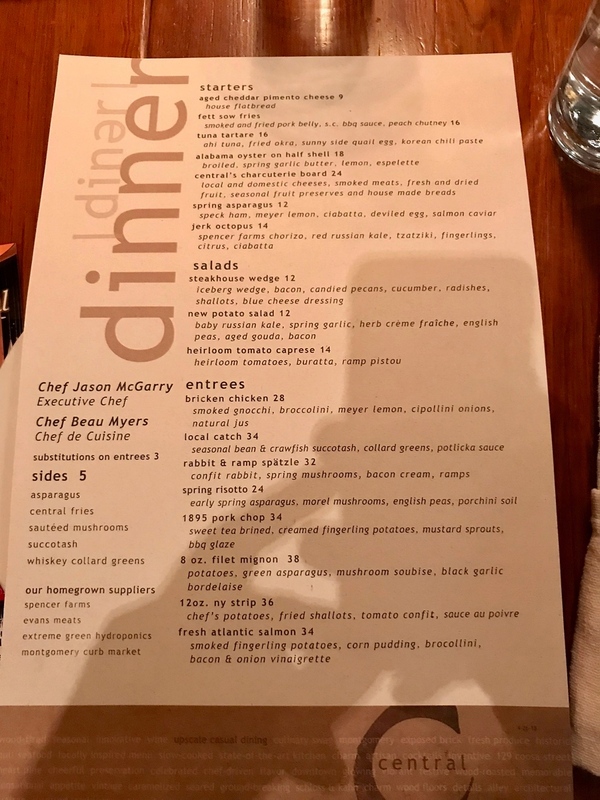 The Spring menu also offered a local catch, salmon, and steak. The menu only had 8 entrees but everyone was quite pleased with what they ordered. 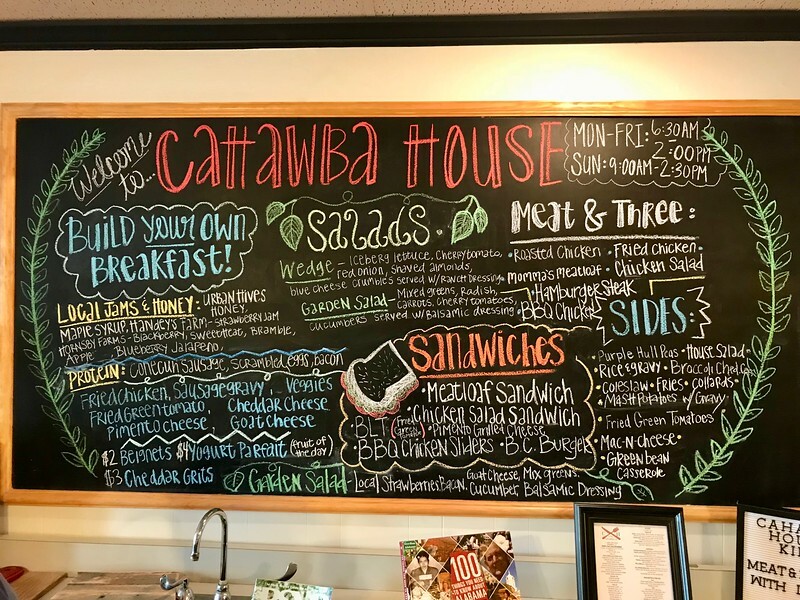 We had breakfast (breakfast menu) at Cahawba House (3506, 31 S Court St) which features “Bama Bona-fide Southern Cuisine”. We had a simple breakfast of fresh biscuits with a variety of jams including some spice jalapeño options. We had sides of bacon and also of a local Conecuh sausage. 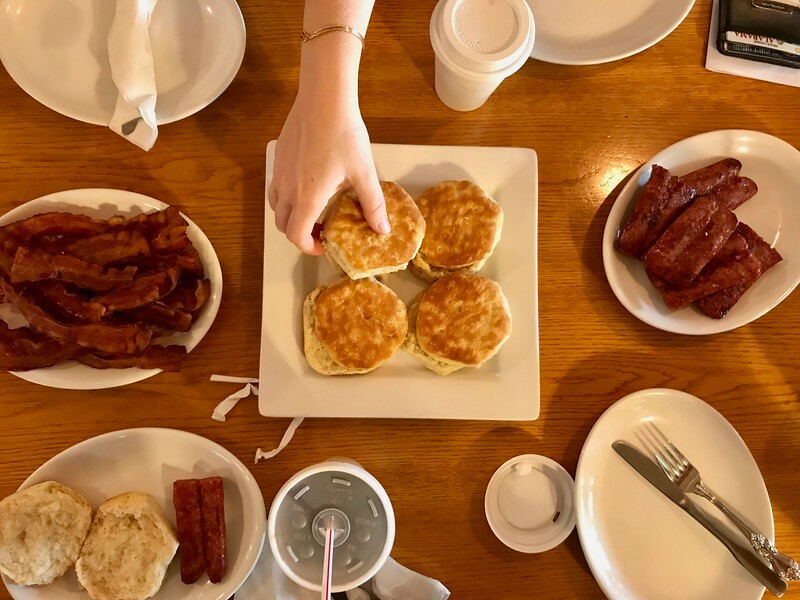 While you can never go wrong with bacon, the sausage will make you want to jump in the car and drive down to Evergreen, Alabama where it is made. Fortunately Conecuh sausage is available widely locally and via the internet. Cahawba House is named after the city of Cahawba which was the first permanent state capital of Alabama from 1820 to 1825. They also serve lunch (lunch menu). 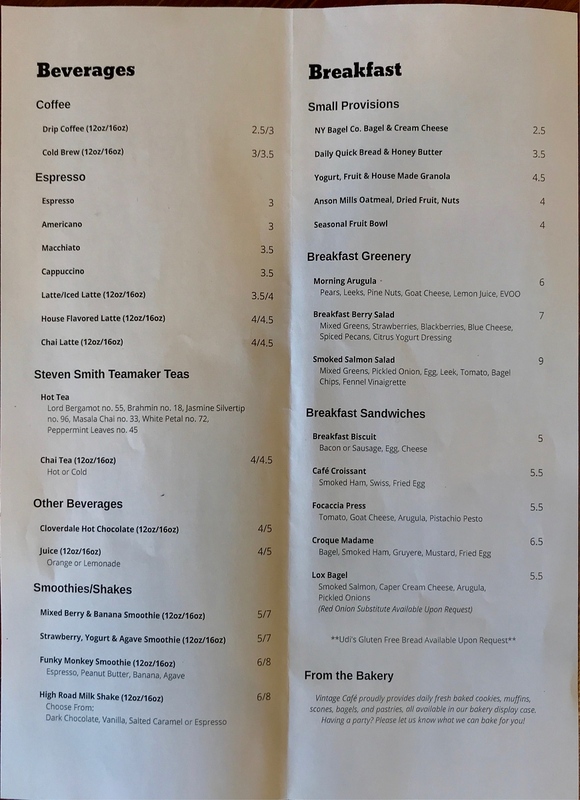 The lunch menu features a variety of sandwiches and the classic southern “meat and three”. A meat and three is a meat of your choice and 3 sides. 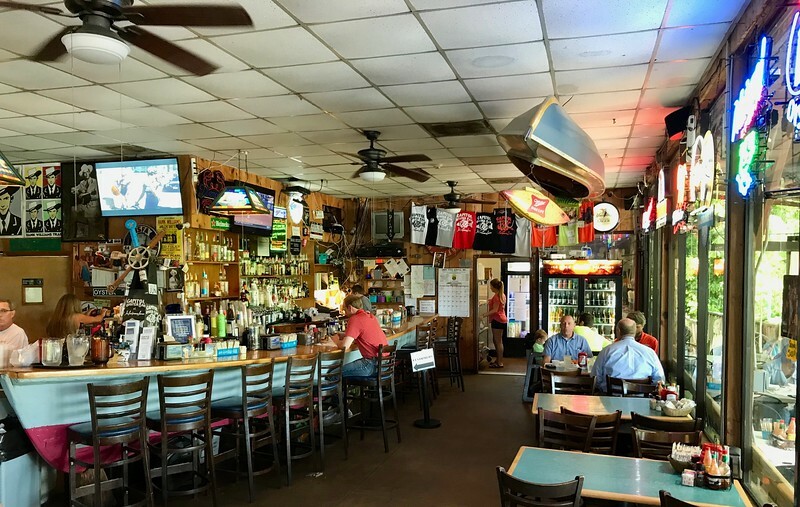 We had lunch at the Capitol Oyster Bar which claims to be Montgomery, Alabama’s best seafood restaurant. This place is a dive… and I mean that in the best possible way, because I love a good dive. It is near the river in the middle of nowhere (617 Shady Street). It has a great deck looking out on the river. This is not a restaurant you go to because you happen to be walking by. 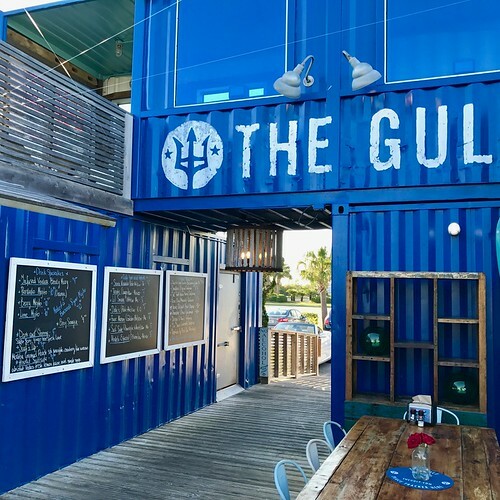 It is a local favorite for its seafood and for its live music in the evenings. They serve both lunch (lunch menu) and dinner (dinner menu). Our party ordered lots of oysters and fried blue crab claws. I had a Fried Shrimp Po-Boy, because well… they had po-boys. 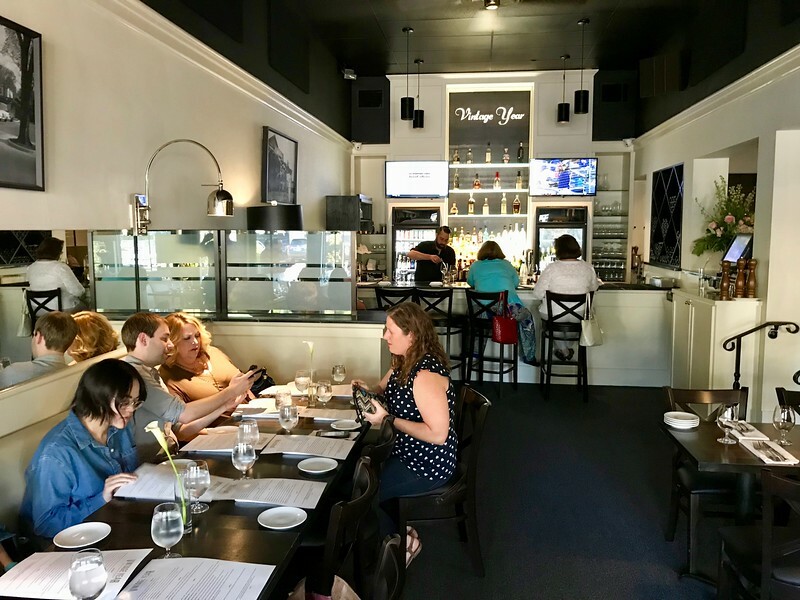 We had dinner at Vintage Year (405 Cloverdale Road) which is an upscale restaurant in the Garden District near Alabama State University. If the name sounds more like a wine shop that’s because that is exactly how Vintage Year got its start. It was Montgomery’s only specialty wine shop when it started in 1984. They started serving gourmet lunches to go with the wine and then later morphed into a sit-down restaurant. They serve dinner and Sunday brunch (menu). The menu is a collection of meat, fish and pasta, all well presented and tasty. Vintage Year also has a full bar with a selection of specialty cocktails. The are also known for their burgers, which is what I had. 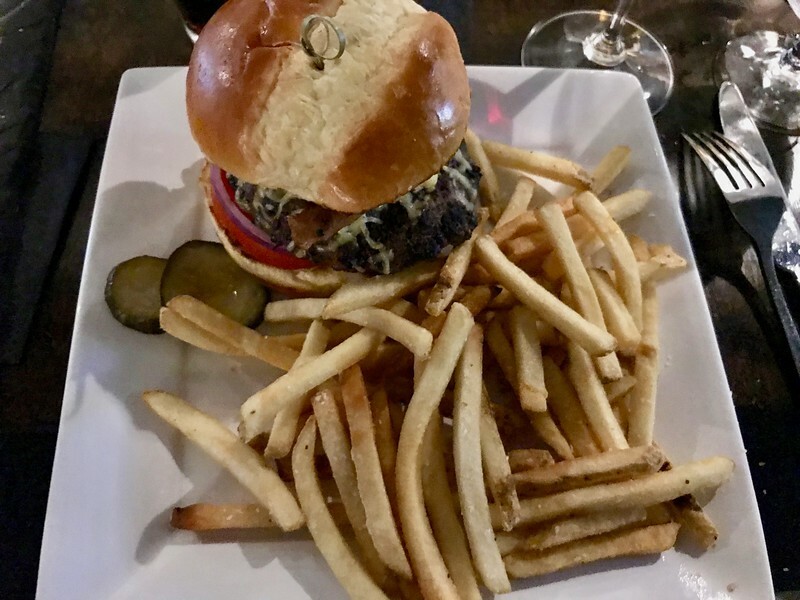 Tuesday night is Burger night at Vintage Year. Other spots that were recommended to me by locals to find the best burgers in town would include Hamburger King (547 S Decatur St) and Vicky’s Lunch Van (2520 Fairground Rd) which is not a van anymore. 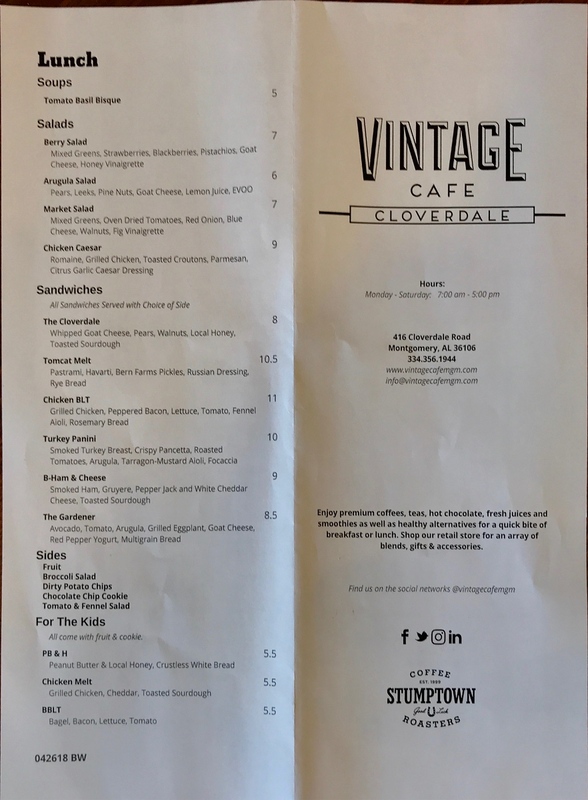 Right across the street from Vintage Year is Vintage Café (416 Cloverdale Rd) which is a coffee shop opened by the Vintage Year owners that serves breakfast (breakfast and beverage menu) and lunch (lunch menu). The building is a converted bank building that still has a working drive up ATM in addition to drive up coffee. I love the fact that the main counter is the faces from safe deposit boxes. The office is in the old vault. A stone’s throw from Vintage Café is Derk’s Filet & Vine (431 Cloverdale Rd) which is a Market, BottleShop and Deli. We were scheduled to have lunch there (deli menu) to try their deli’ sandwiches but sometimes in a press trip schedule something just has to give and this was it. Next time I am in town I have to get back there to try the Dante’s barbeque sandwich (“smoked in-house & chopped”). 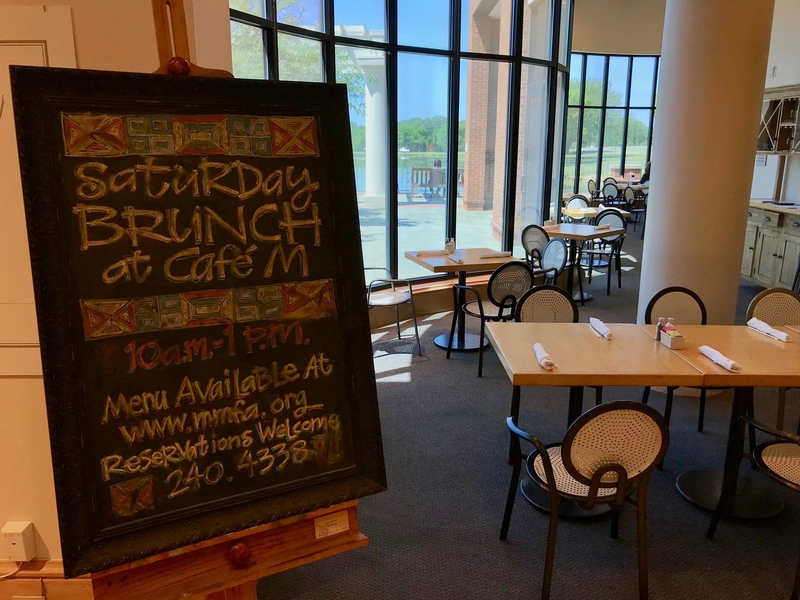 One of the prettiest settings for a light lunch in Montgomery is the M Cafe at the Montgomery Museum of Fine Arts. They serve lunch and Saturday brunch. This is a quiche of the day, salad and sandwich kind of place. 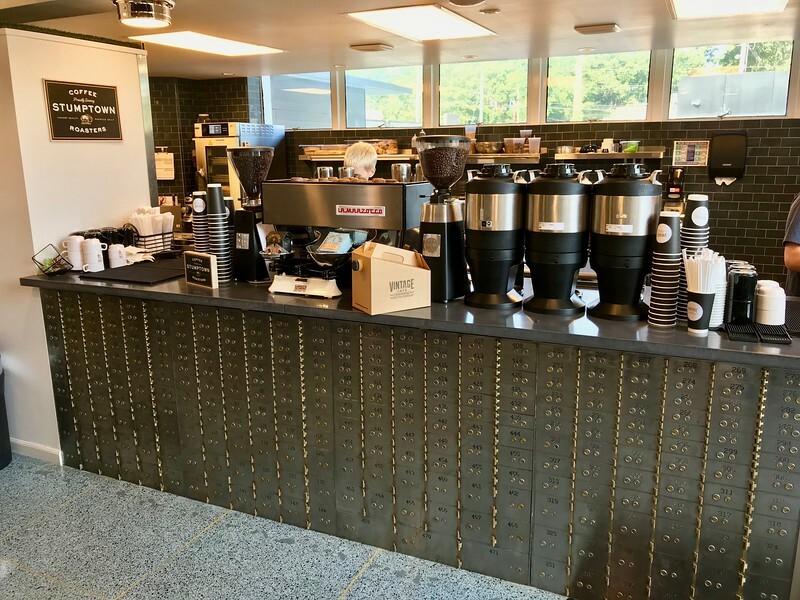 We fueled up the coffee drinkers at Prevail Union (39 Dexter Avenue), which is downtown next to the revitalized Kress building. 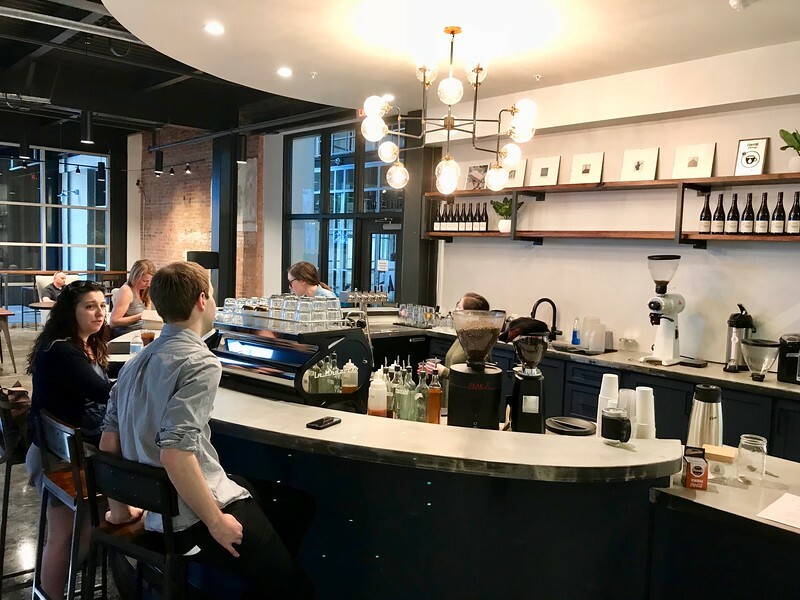 Food and Wine Magazine named this as the best coffee in the state of Alabama. 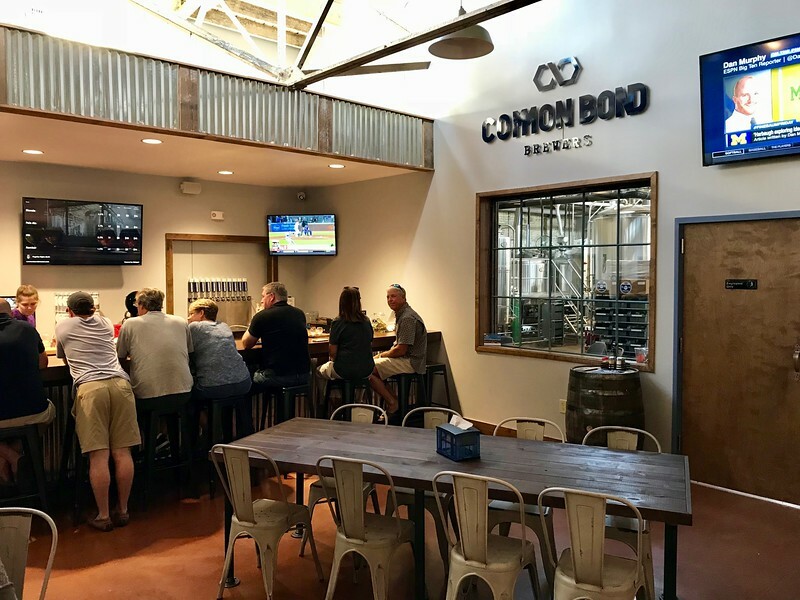 If you are more in the mood for a local beer then let me steer you to Common Bond Brewers (424 Bibb Street) which is located downtown in an old stable house for horse drawn carriages. 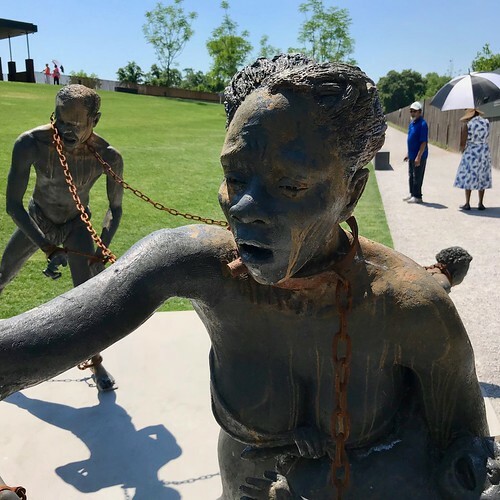 Andrew McNally and Tim Doles opened Common Bond in April 2018, only a month before our visit. At the time of our visit it was the city’s only production brewery. 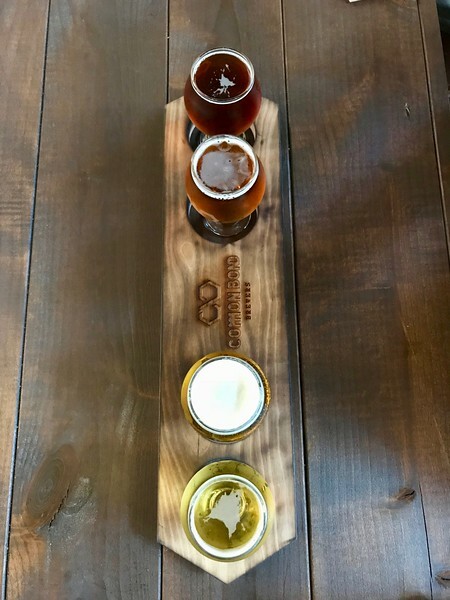 McNally is a chemist turned brewmaster who would travel to different regions just to try the beer. His inspiration for the beer he is making at Common Bond includes Dogfish Head out of Delaware. 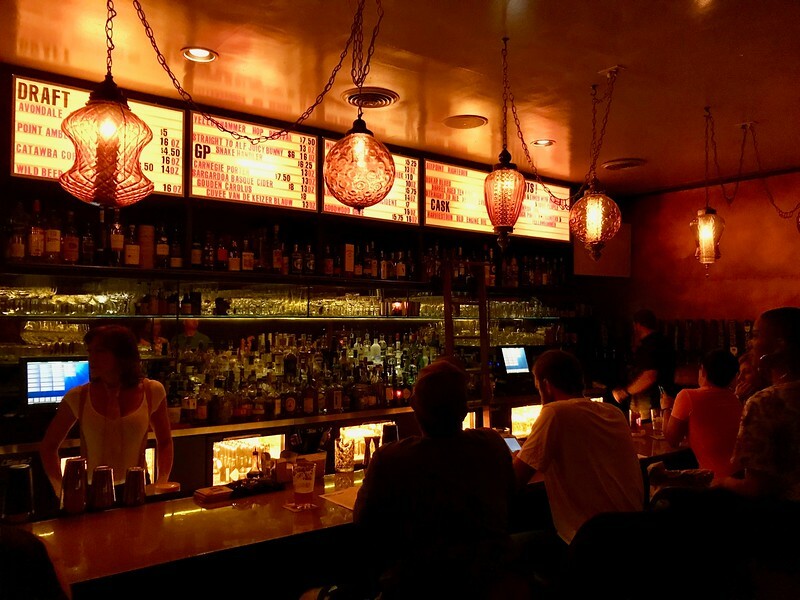 For a cocktail menu and 18 beers on tap the Leroy Lounge (2752 Boultier Avenue) offers a throw back bar kind of experience. 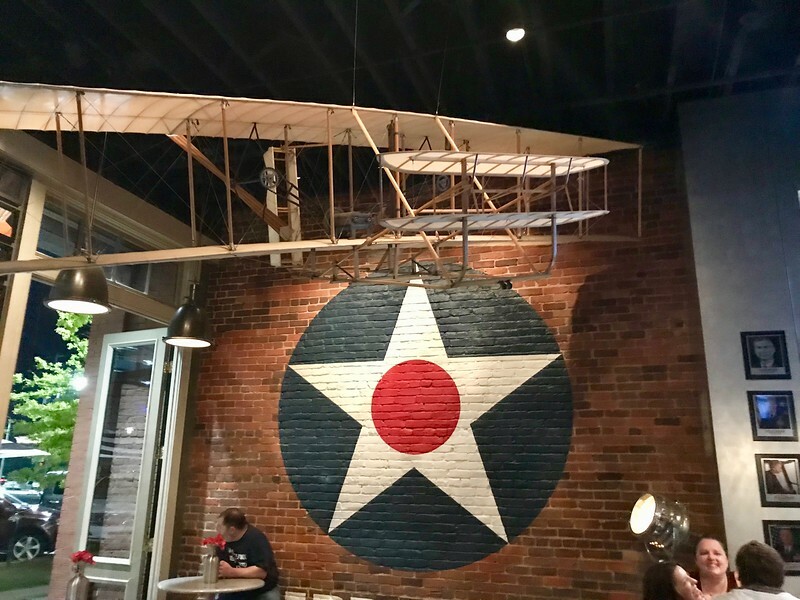 For a downtown themed bar, nothing celebrates the aviation history of Montgomery quite like getting a drink at the Aviator Bar (166 Commerce St). Montgomery was, after all, the the first city where the Wright Brother’s opened a flight school and it is still the home of Maxwell Air Force Base. 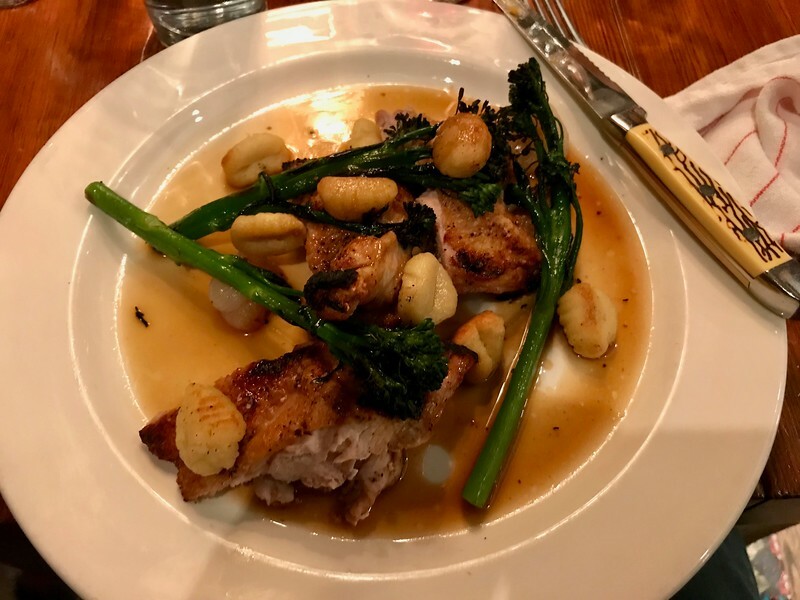 Whether you are eating a meat and three or a local sausage or chicken with smoked gnocchi or a po-boy or a slice of pizza and a locally brewed beer, Montgomery can and will please your palate. Great choices! One very, very minor correction: Vintage Year is in Old Cloverdale. The Garden District starts one block West. Thanks, I could not tell from my notes and stared at a map to try and figure out which neighborhood it was in. I needed a map with actual neighborhood boundaries but I did not find one. So glad you enjoyed your stay in the gump!